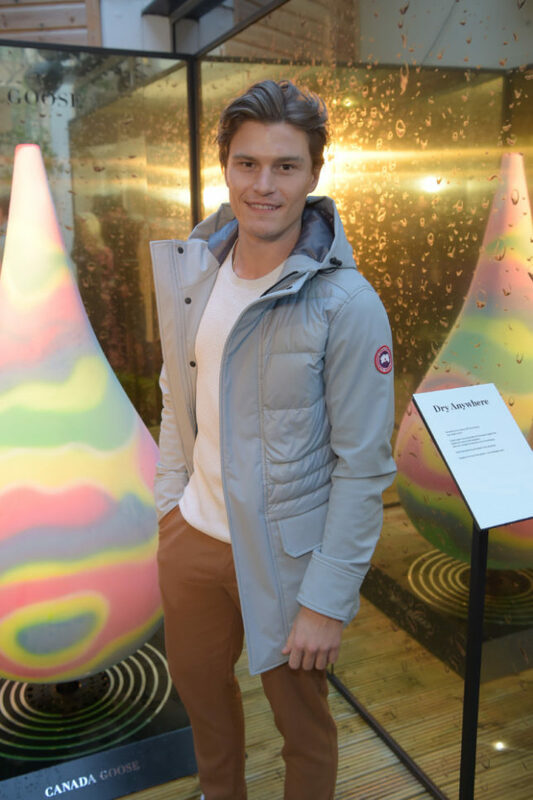 Canada Goose is embracing the April showers in London with a special spring experience this month. 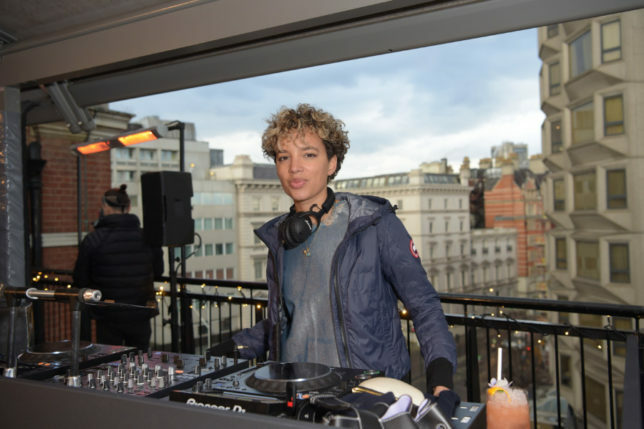 The performance luxury brand known for its outstanding protection come rain, wind or shine, is taking over the Fifth Floor Terrace in Harvey Nichols, Knightsbridge and introducing a unique weather-inspired art installation alongside a Canadian-inspired food and cocktail menu, available until 28th April. 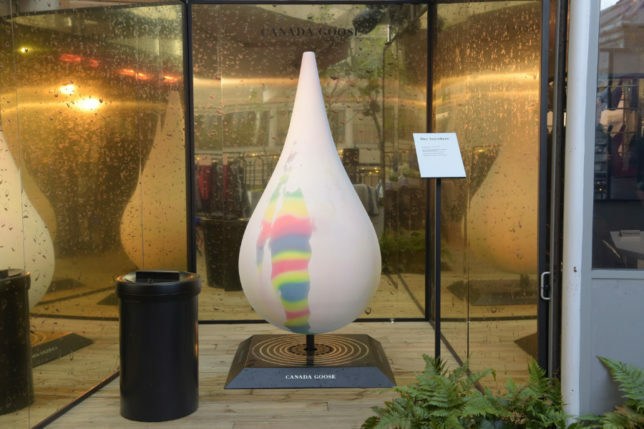 Over the coming weeks, guests to the terrace are invited to discover oversized hydrochromic raindrops, which reveal beautiful colours and patterns when they come into contact with rain or other forms of precipitation. 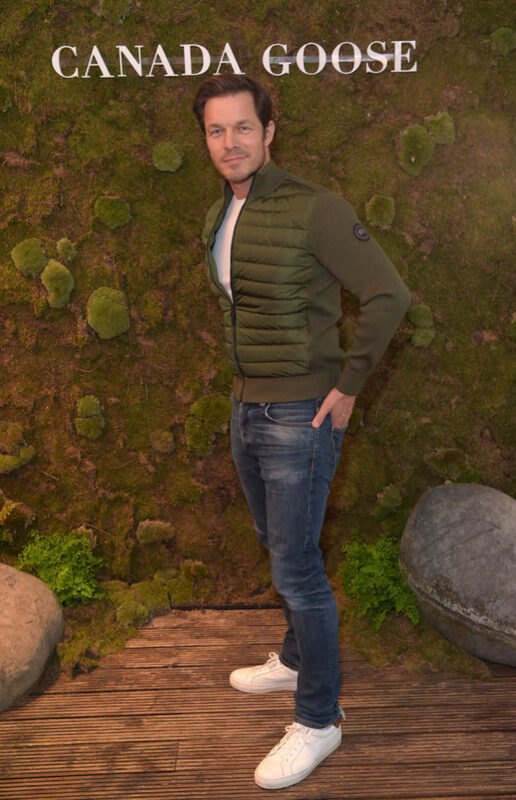 They are also encouraged to shelter from the unpredictable spring weather in one of the products from the S19 collection, such as the Wolfville Jacket and the Field Poncho, which will be available to experience while enjoying the outdoor space this April. 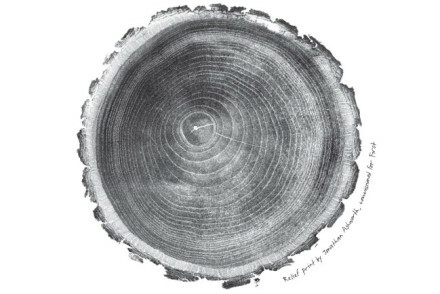 For those wanting a richer taste of the season, the chefs at Harvey Nichols have created a specially designed menu to take diners on a culinary journey that explores the flavours and foods which are fished, farmed and foraged in Canada during spring. 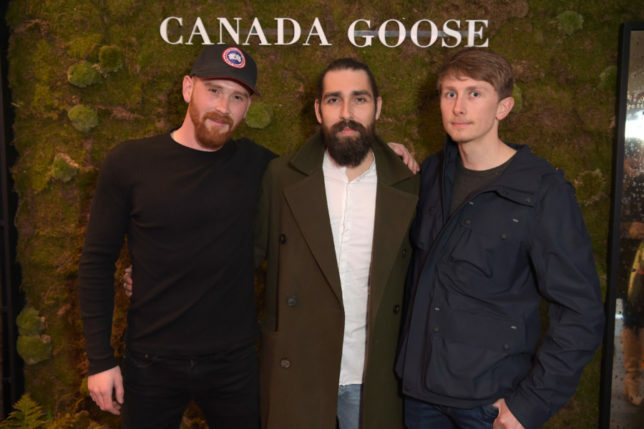 To celebrate the opening of the Canada Goose terrace, the 60-year-old Canadian brand hosted a private cocktail event this week in the immersive space. 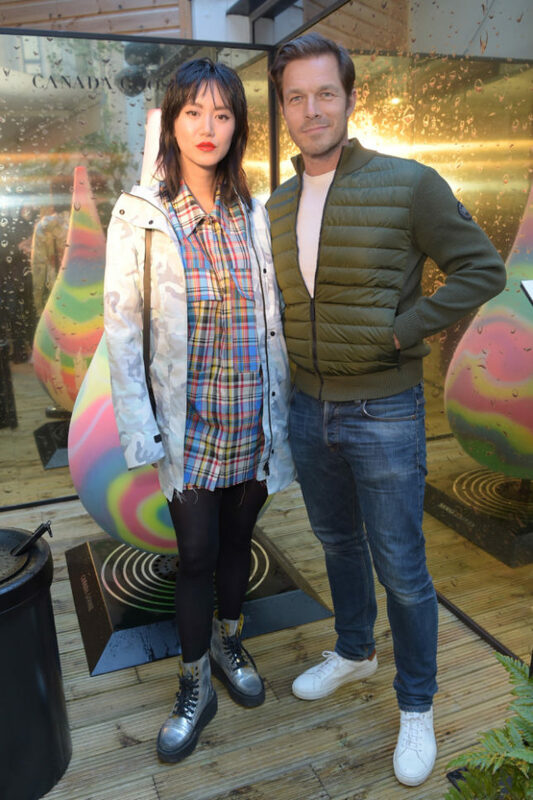 Over the course of the month-long installation, Canada Goose will also be hosting a city photography safari event, led by Cian Oba-Smith who shot the London based images for the brand’s S19 Dry Anywhere campaign. 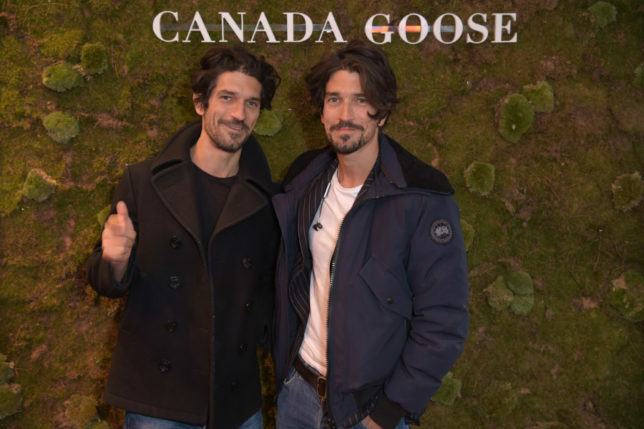 To take part, fans are recommended to sign up to Canada Goose Basecamp, where they will be first to learn about new events, collections and collaborations from the brand. 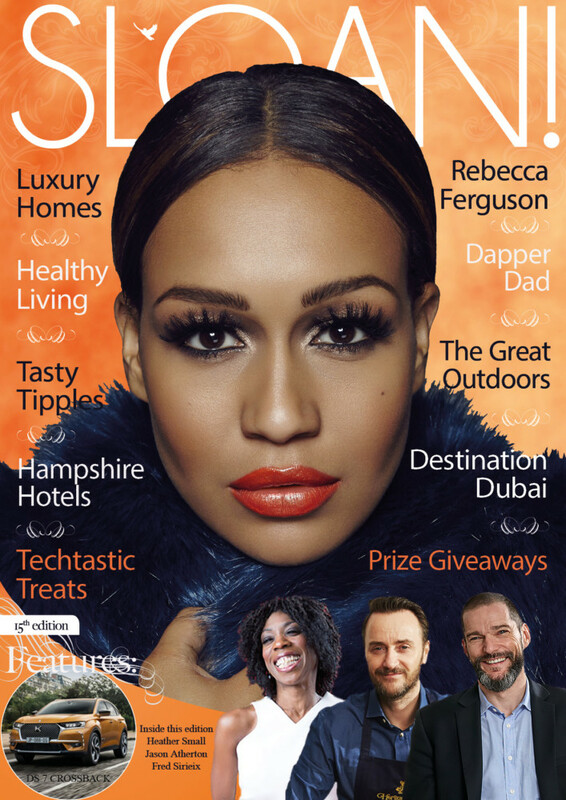 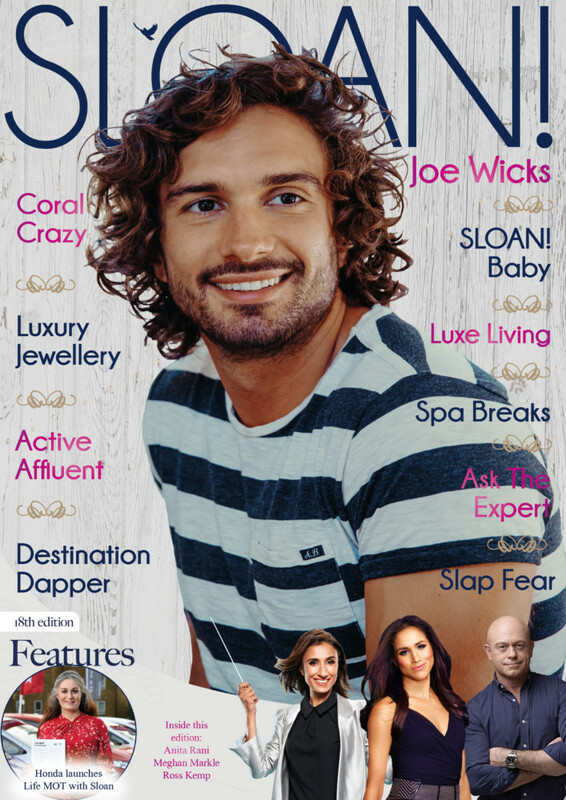 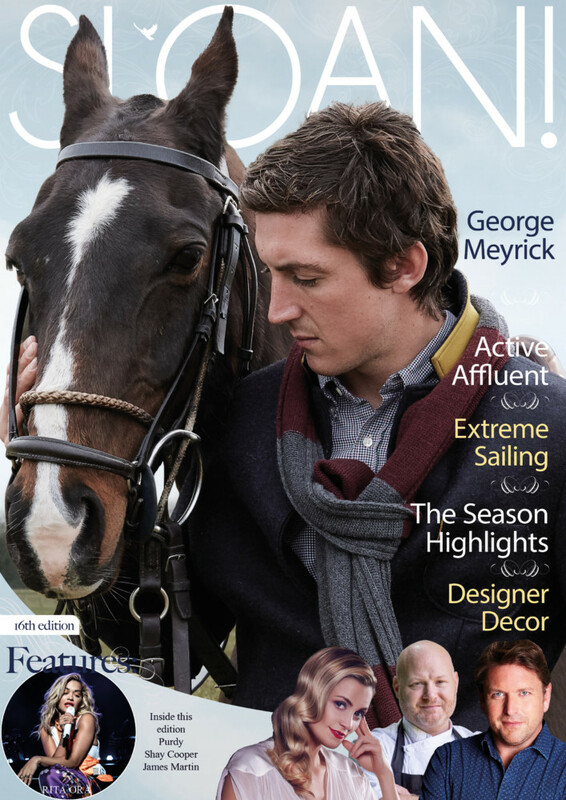 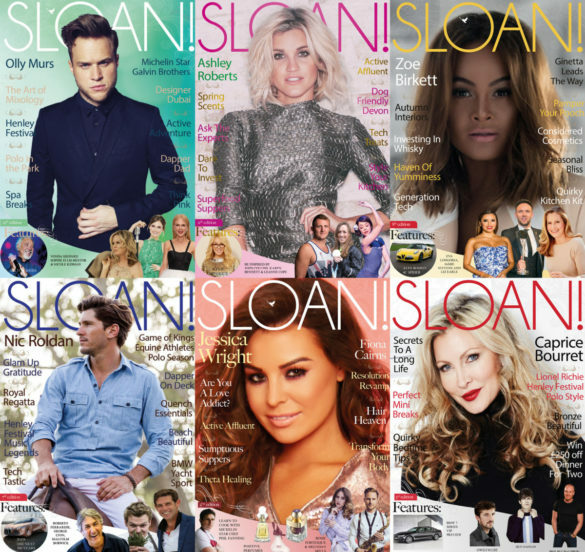 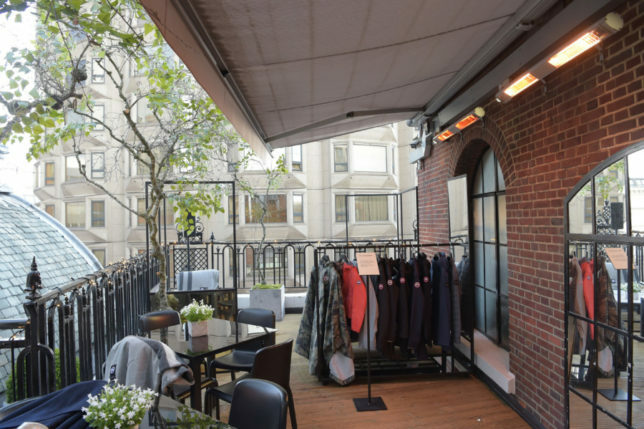 Get yourself down to Harvey Nichols Knightsbridge to experience the Spring Terrace takeover by Canada Goose for yourself and look out for the spring issue of SLOAN! 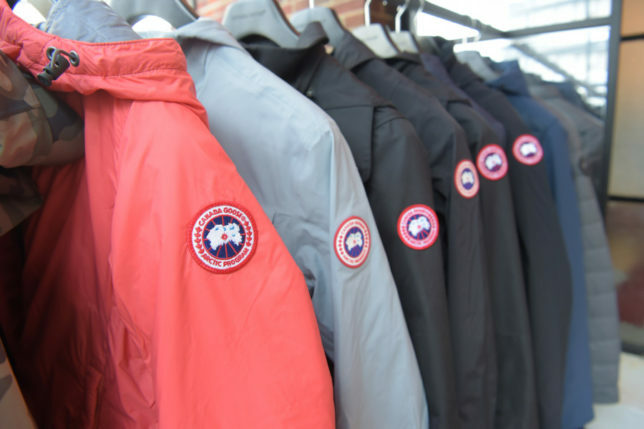 next month which will include some of our favourite pieces from the new season’s collection from Canada Goose.